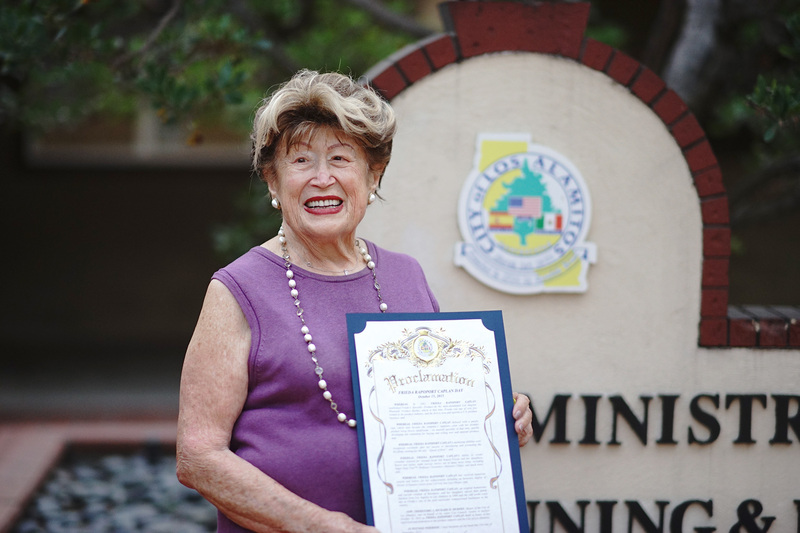 LOS ALAMITOS, CA (September 2015) – The city of Los Alamitos, California, has proclaimed October 15, 2015, as “Frieda Rapoport Caplan Day,” to celebrate the accomplishment of its longtime resident, the founder of Frieda’s Specialty Produce. To commemorate the occasion, the Los Alamitos City Council will host a free public screening of Fear No Fruit, the Frieda Caplan documentary, on Thursday, October 15, at the Los Alamitos Community Center. 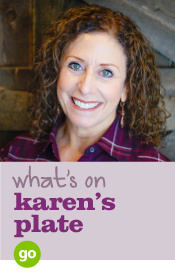 Caplan, along with daughters Karen Caplan, President and CEO of Frieda’s Specialty Produce, and Jackie Caplan Wiggins, Vice-president and COO, will be present for a post-screening meet and greet with the local community. “[Caplan] is such a champion in her industry, you would not know the things she had done until you come and see the movie,” says Council Member Warren Kusumoto. A resident of the small northern Orange County city since 1958, Caplan still lives in the same home she shared with her daughters and late husband, Al Caplan. In 1994, daughters Karen and Jackie relocated Frieda’s Specialty Produce from Los Angeles to Los Alamitos. With over 50 years of fresh produce innovation, Frieda’s Specialty Produce continues to change the way America eats fruits and vegetables. Founded in 1962 by Frieda Caplan, Frieda’s was the first wholesale produce company in the U.S. to be founded, owned, and operated by a woman, and is still a family- and women-owned business today. 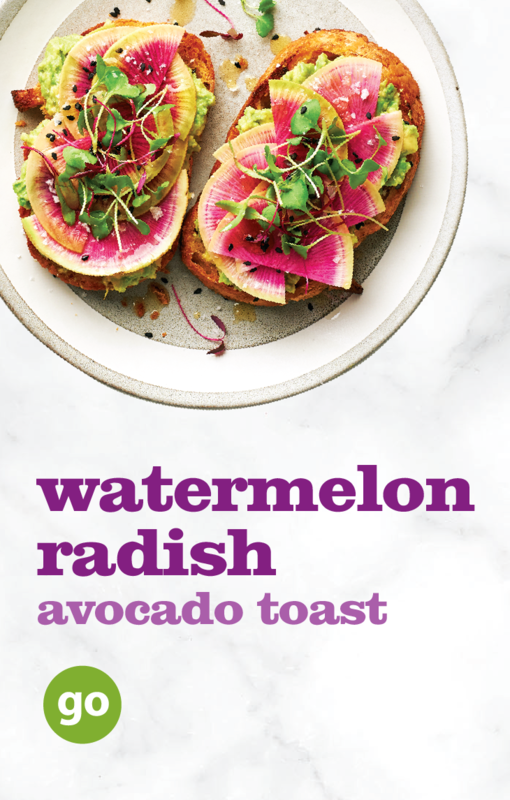 Frieda’s has introduced more than 200 specialty items to U.S. produce departments, including Kiwifruit, Spaghetti Squash, Habanero Peppers, Sunchokes®, Stokes Purple® Sweet Potatoes, Sangria and Fiore Viola Artichokes, and many more. 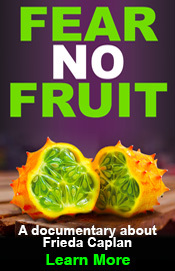 Frieda’s featured program is “Eat One Fruit a Day That Scares You,” which encourages everyone to #FearNoFruit. 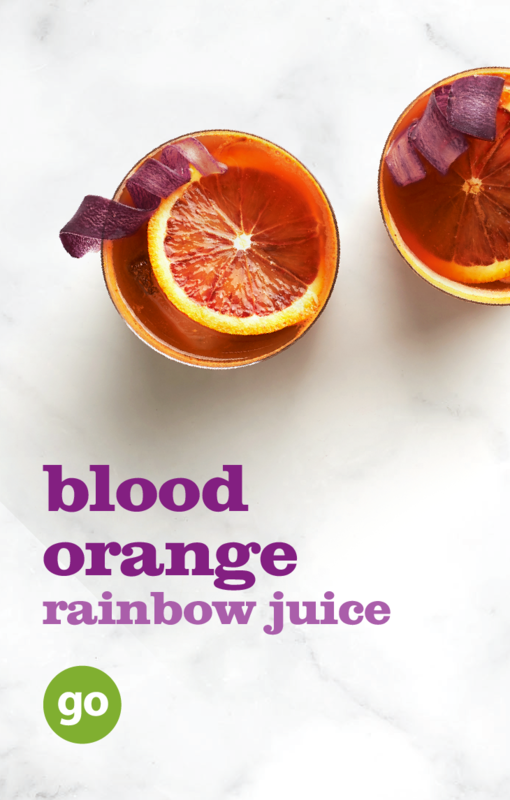 Connect with Frieda’s on Facebook, Twitter, Instagram, YouTube, Pinterest, and at Friedas.com.